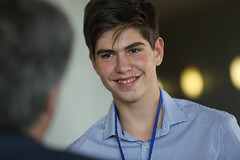 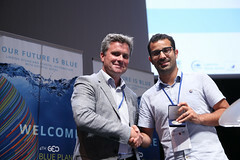 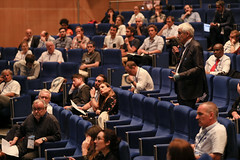 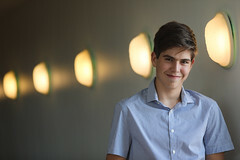 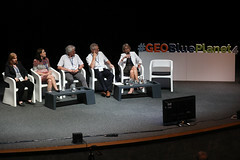 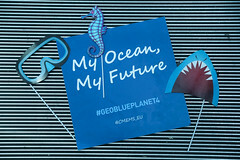 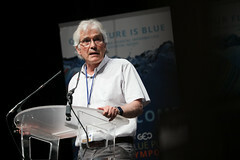 4th GEO Blue Planet Symposium was held from July 4 – 6, 2018 in Toulouse, France. 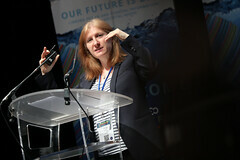 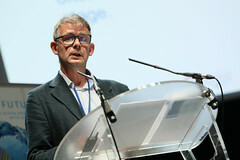 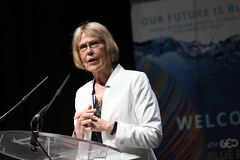 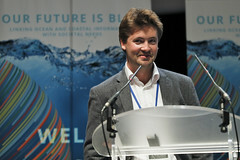 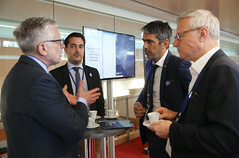 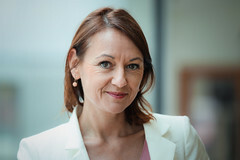 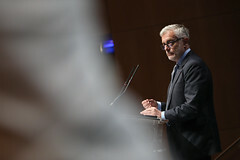 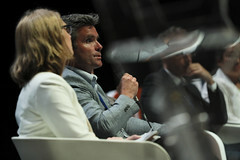 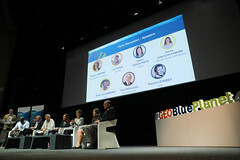 The symposium was hosted by Mercator Ocean, member of the GEO Blue Planet Initiative and entrusted by the European Commission to operate the EU Copernicus Marine Service. 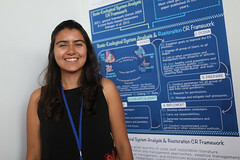 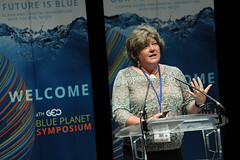 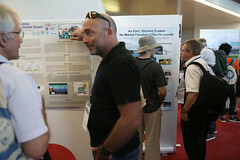 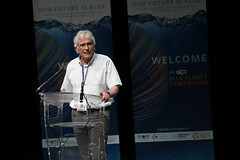 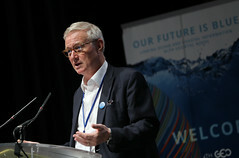 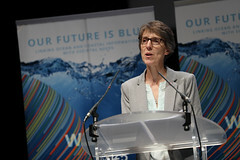 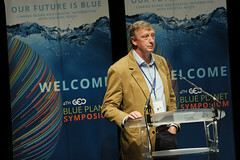 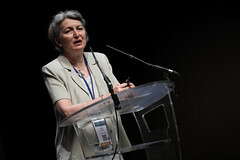 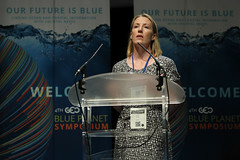 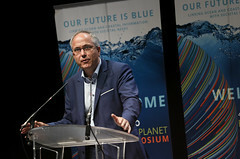 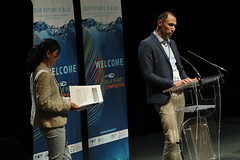 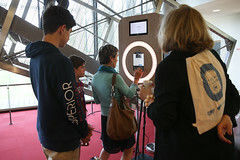 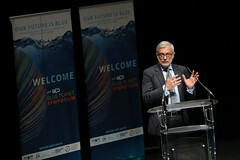 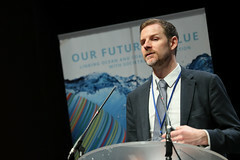 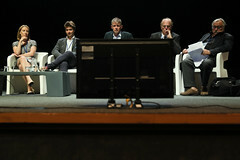 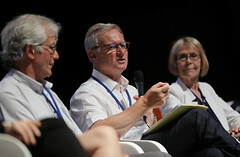 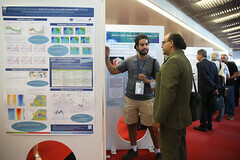 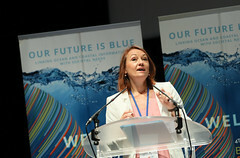 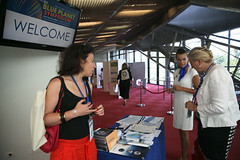 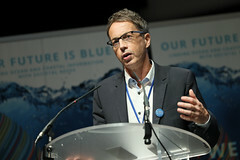 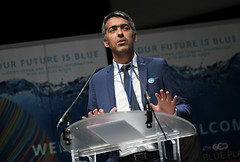 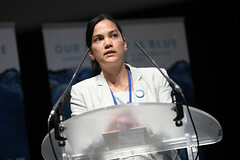 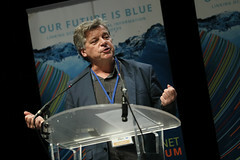 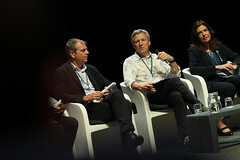 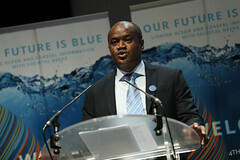 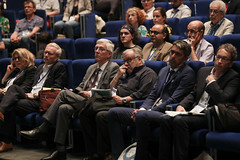 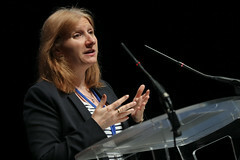 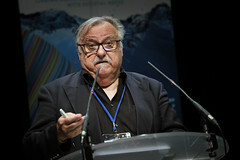 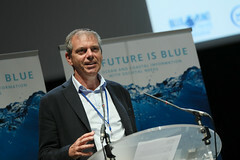 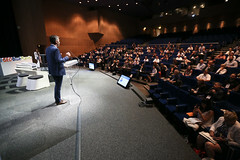 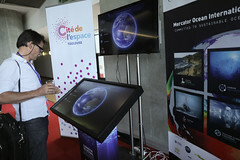 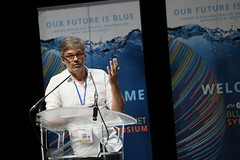 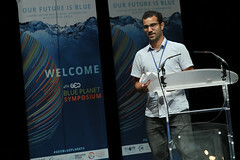 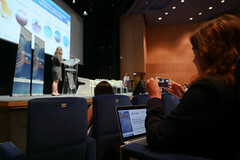 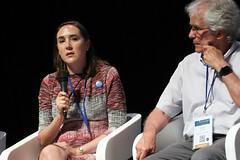 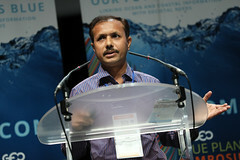 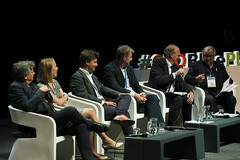 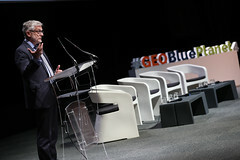 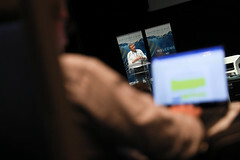 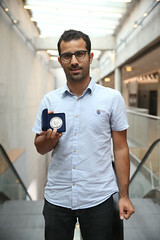 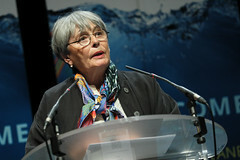 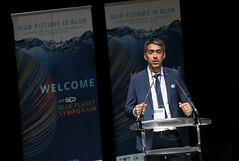 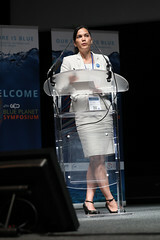 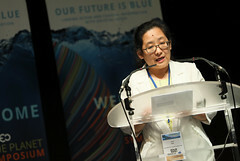 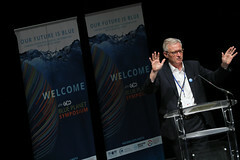 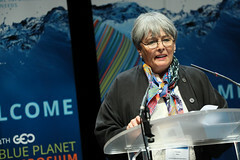 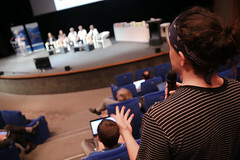 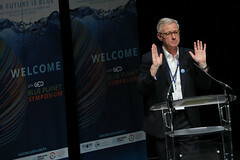 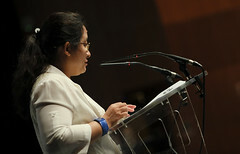 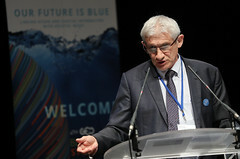 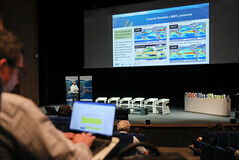 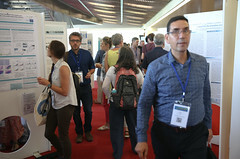 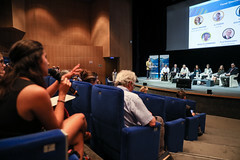 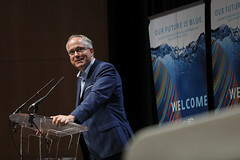 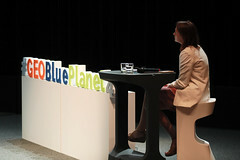 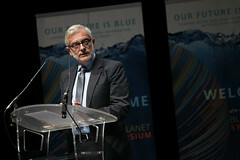 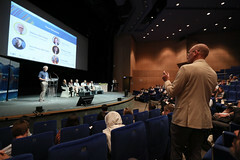 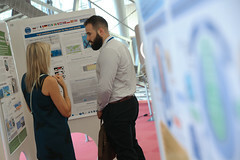 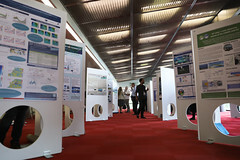 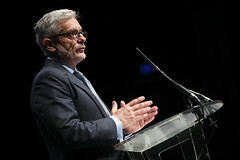 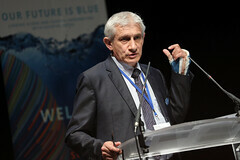 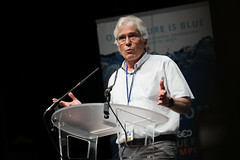 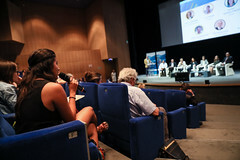 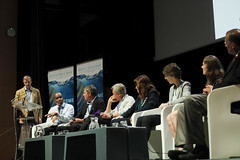 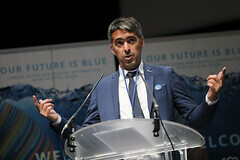 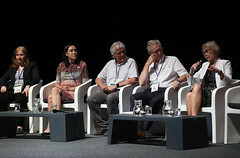 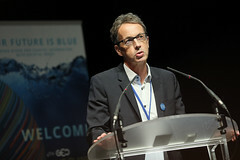 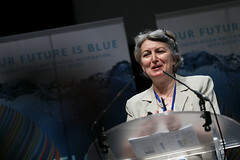 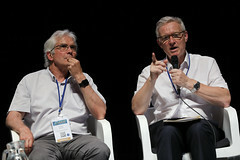 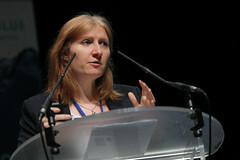 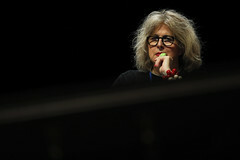 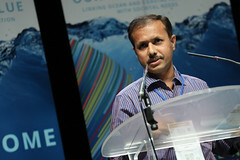 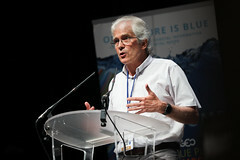 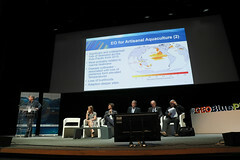 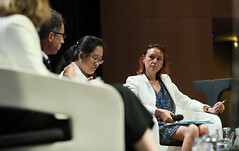 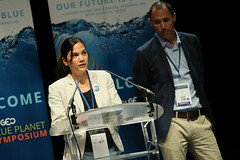 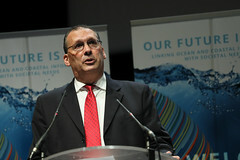 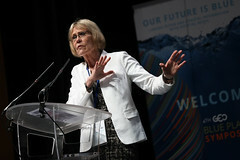 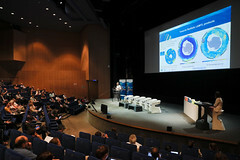 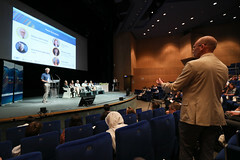 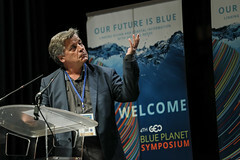 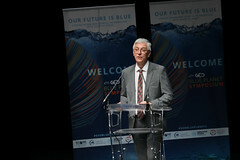 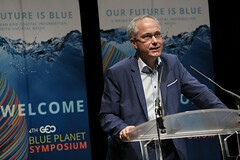 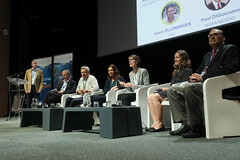 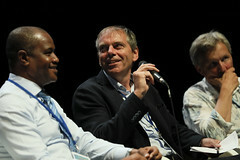 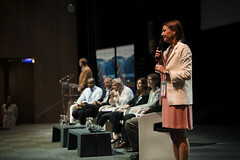 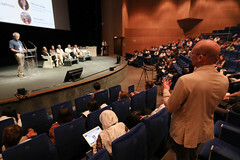 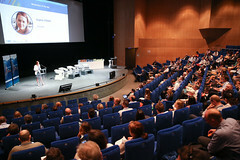 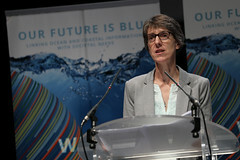 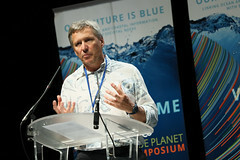 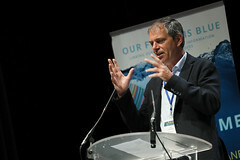 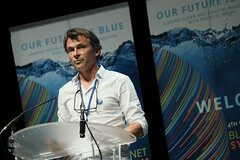 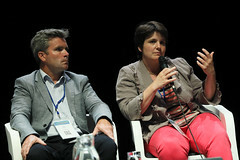 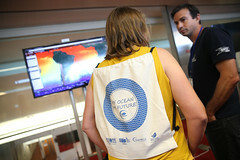 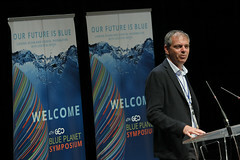 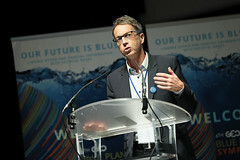 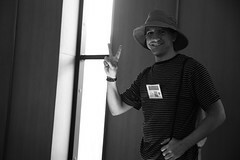 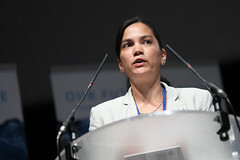 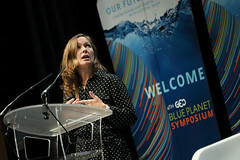 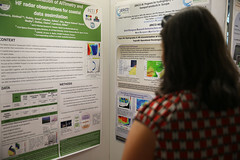 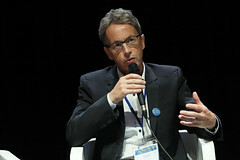 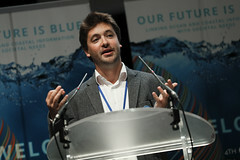 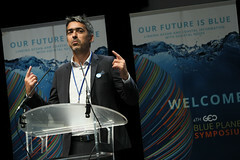 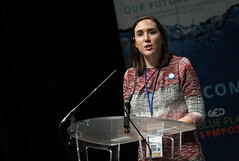 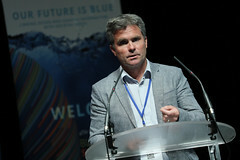 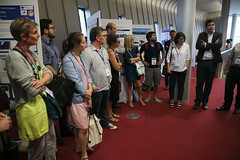 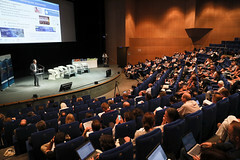 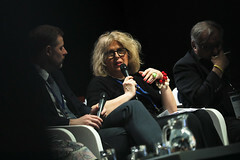 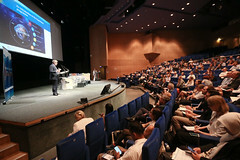 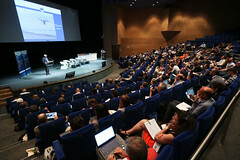 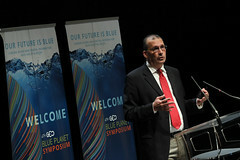 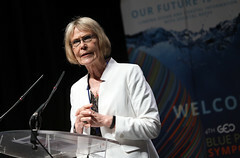 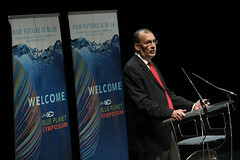 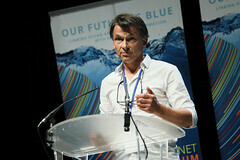 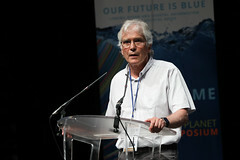 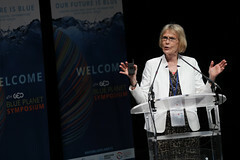 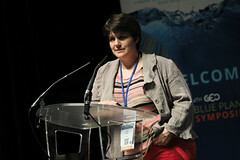 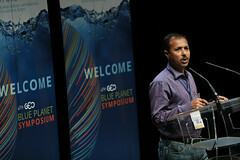 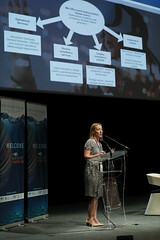 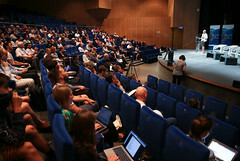 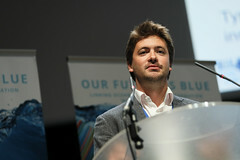 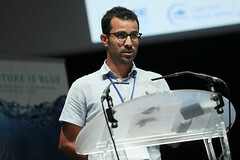 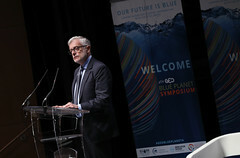 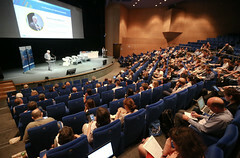 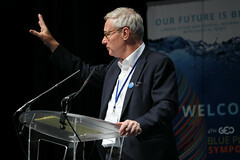 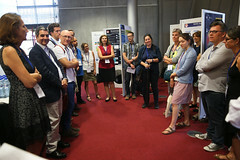 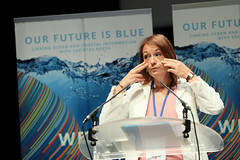 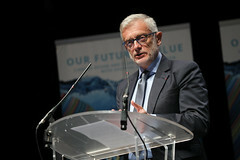 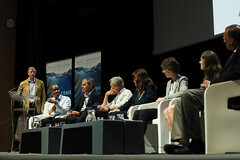 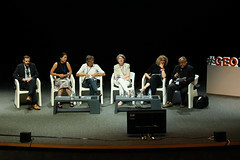 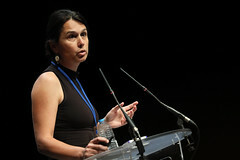 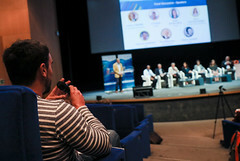 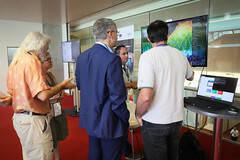 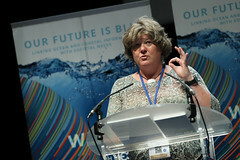 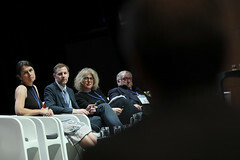 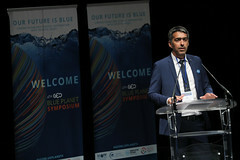 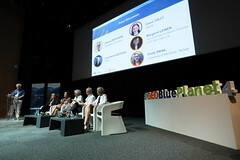 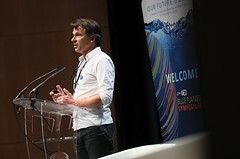 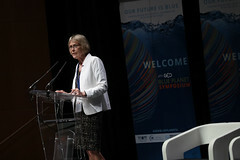 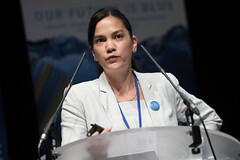 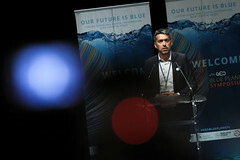 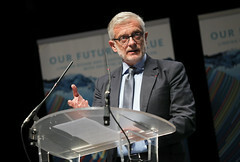 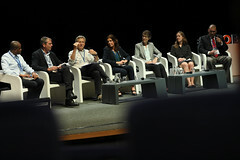 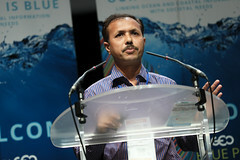 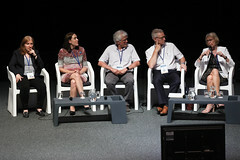 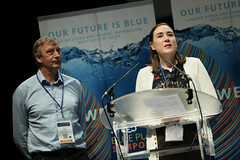 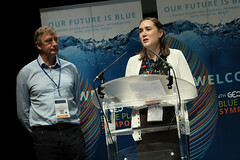 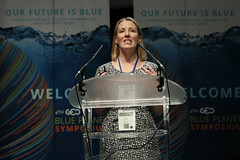 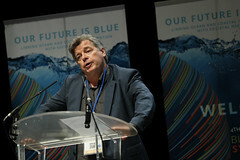 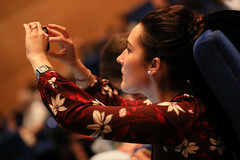 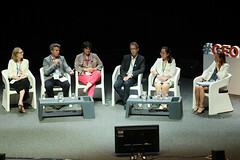 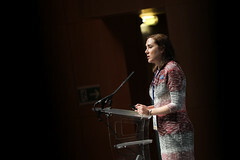 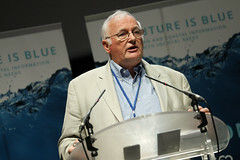 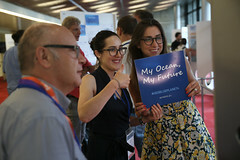 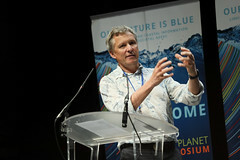 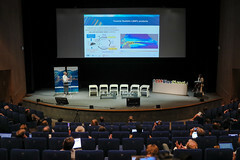 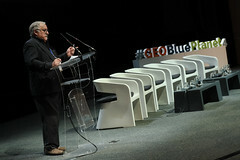 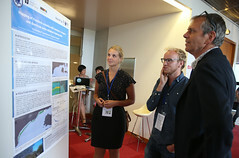 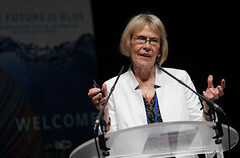 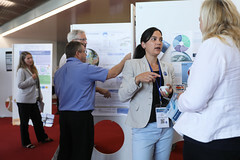 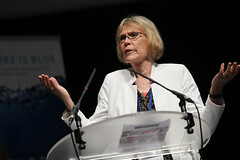 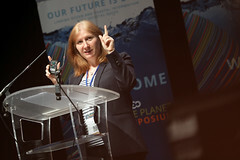 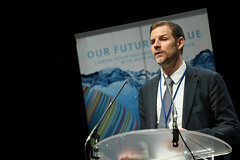 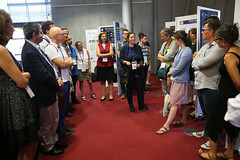 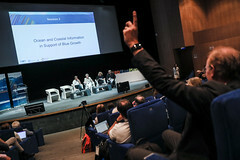 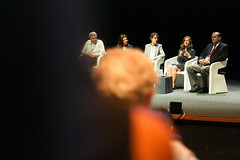 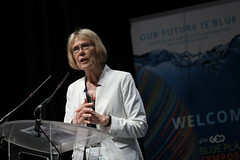 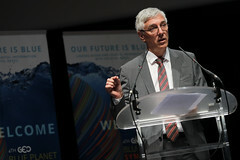 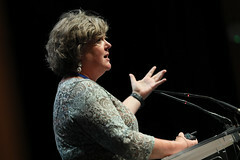 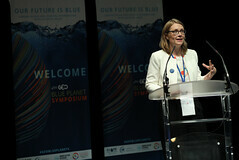 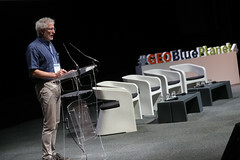 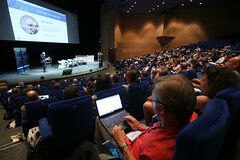 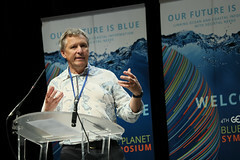 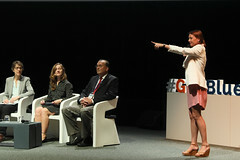 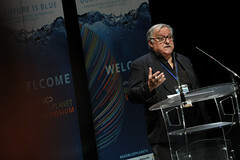 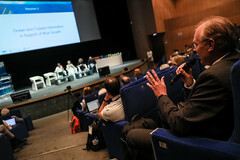 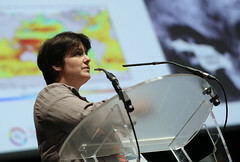 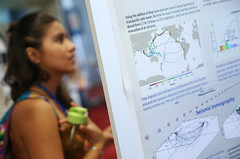 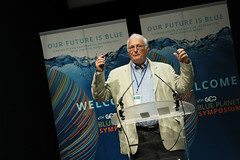 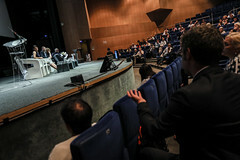 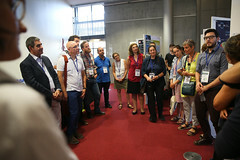 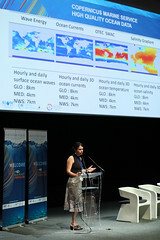 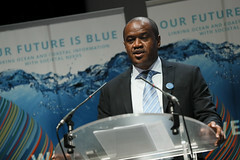 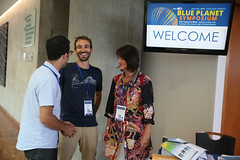 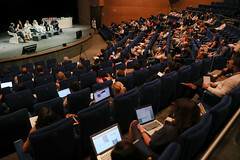 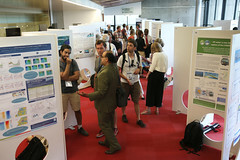 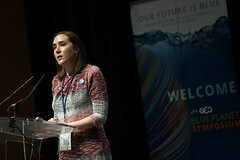 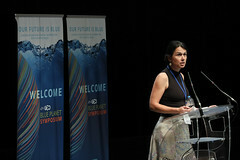 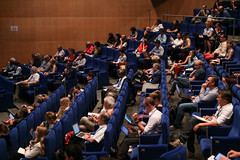 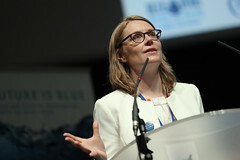 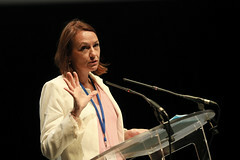 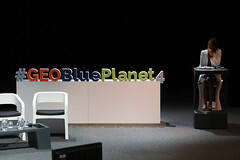 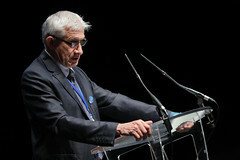 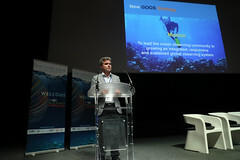 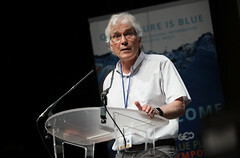 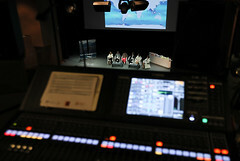 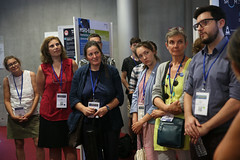 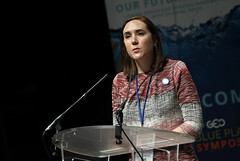 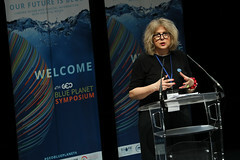 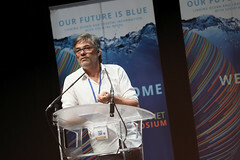 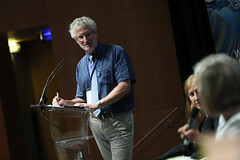 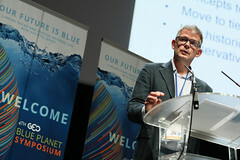 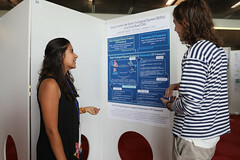 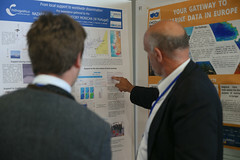 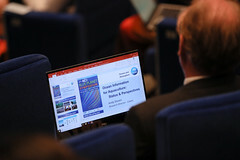 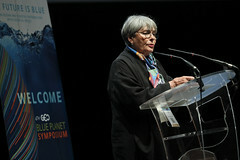 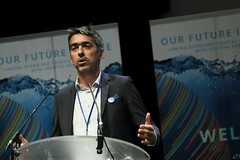 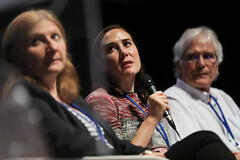 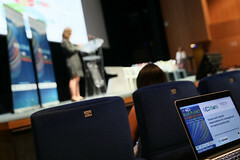 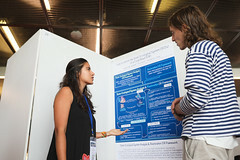 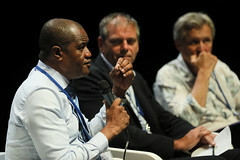 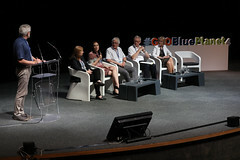 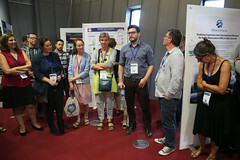 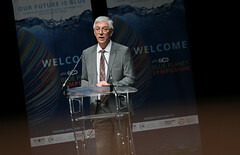 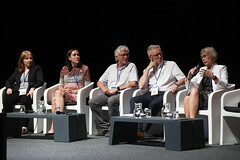 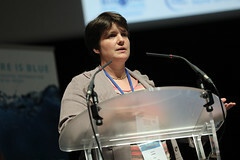 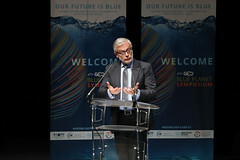 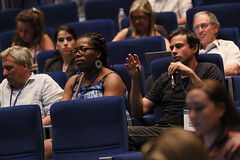 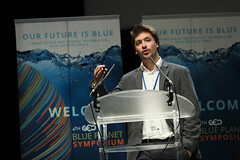 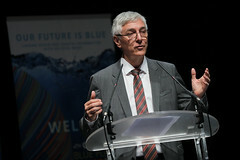 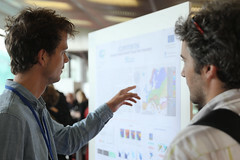 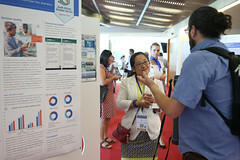 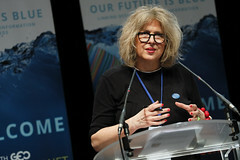 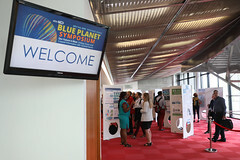 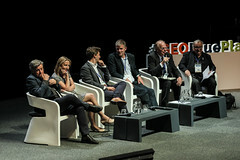 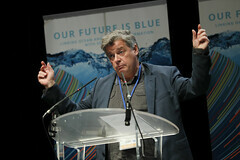 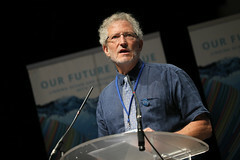 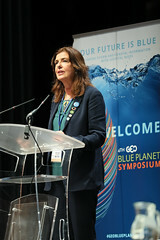 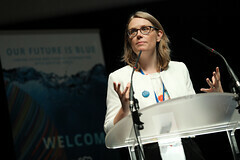 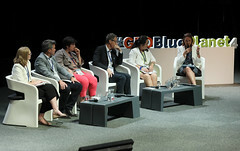 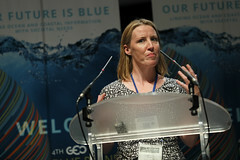 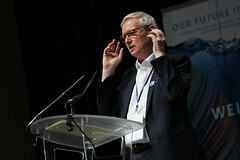 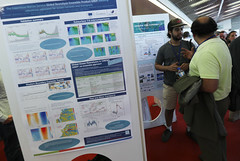 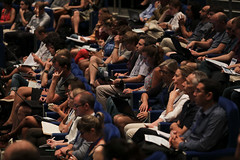 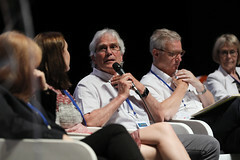 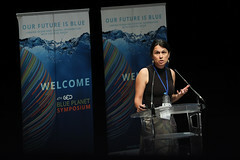 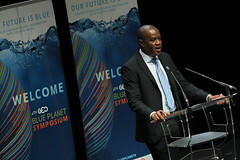 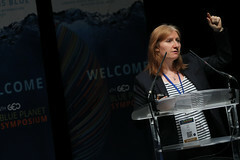 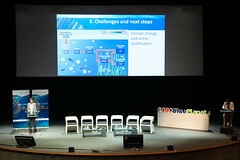 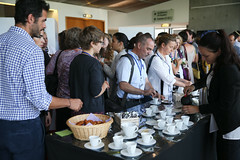 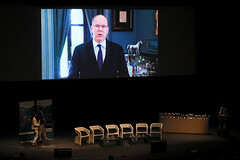 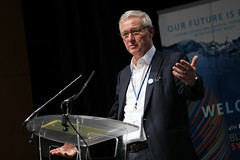 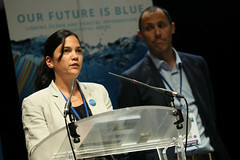 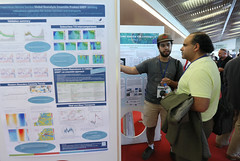 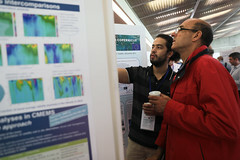 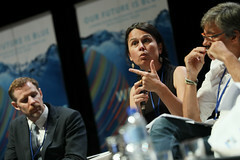 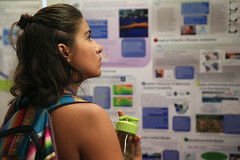 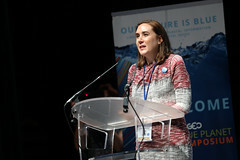 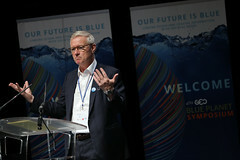 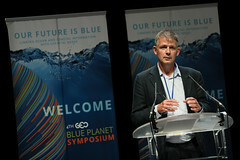 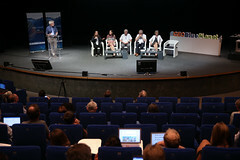 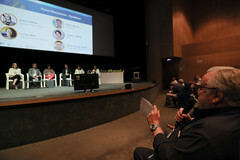 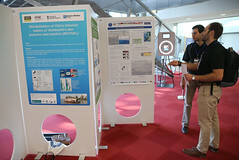 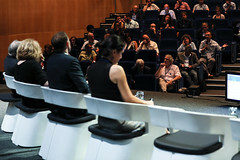 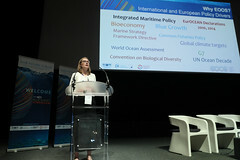 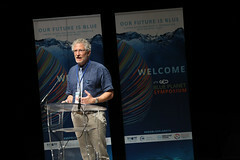 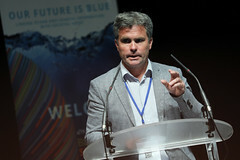 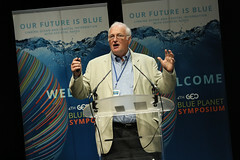 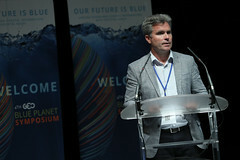 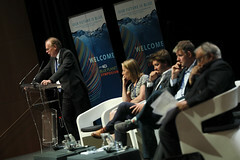 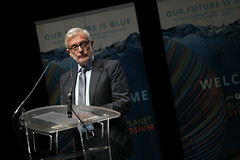 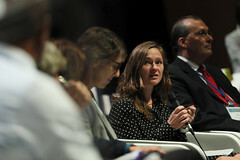 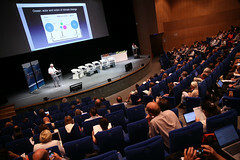 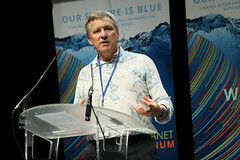 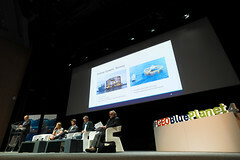 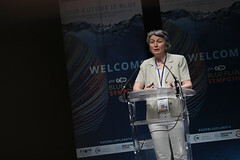 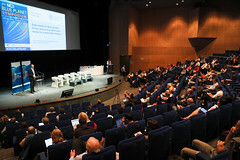 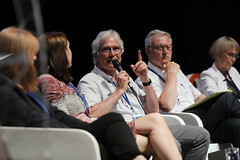 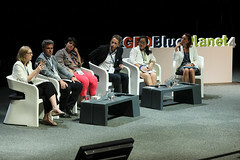 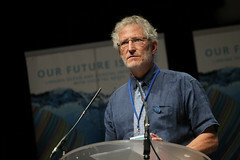 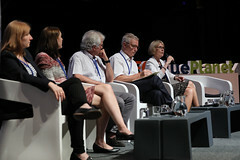 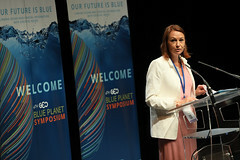 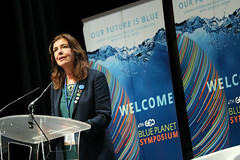 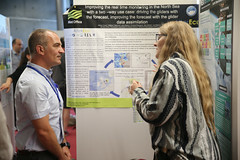 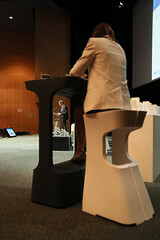 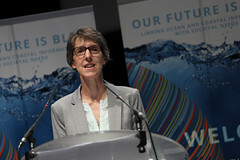 The symposium was the first GEO Blue Planet symposium in Toulouse and served as a forum for discussion of ocean and coastal information needs for sustainable development, Blue Growth and societal awareness. 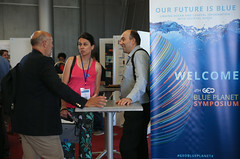 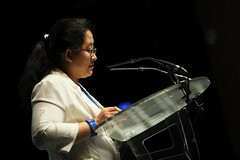 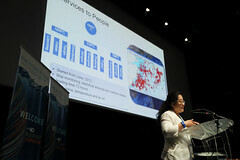 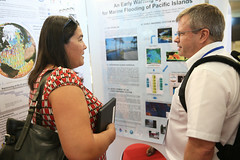 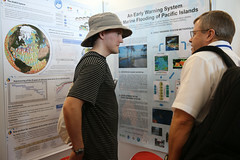 A total of 300 delegates attended the symposium from international organisations and networks, research scientists, government agencies, various industries, ocean science communicators and graduate students.